Such was my initial reaction when I heard the name of this plant. 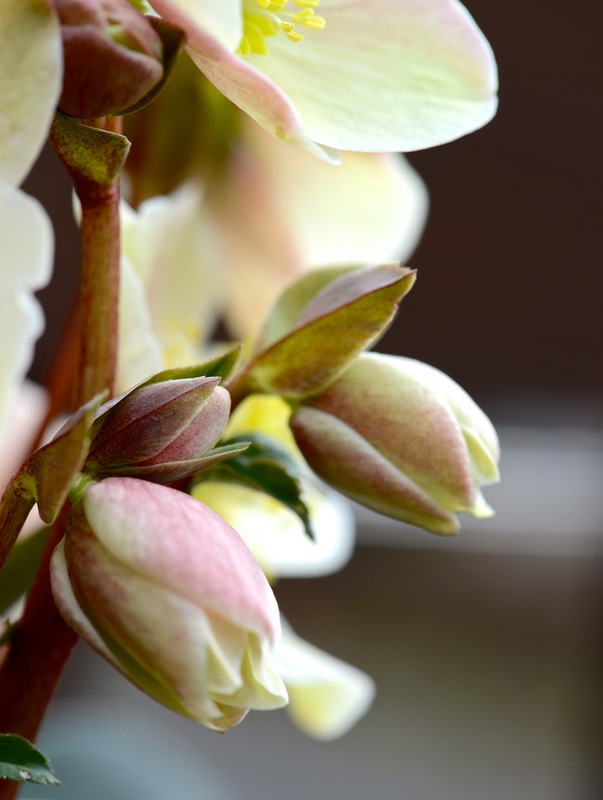 waiting for their Hellebores bloom. My Hellebores here, came from Costco, a surprise from Russell. if you click on the link above, there is a wonderful video about the show! for you to copy and enjoy. So, I'm off to enjoy the last bit of sunshine that we are having today. I'm thinking a tea and crochet kind of day. beautiful macros of these sweet blooms! Beautiful pictures!! The colors in that flower are so pretty! Stunning photos, Becca...such a lovely flower! I love these. My mom grows them in her garden. Sometimes people call them Christmas Roses. Ahhhh once Hellebore fever hits...there is no turning back. That reminds me to go and look for some to plant here. 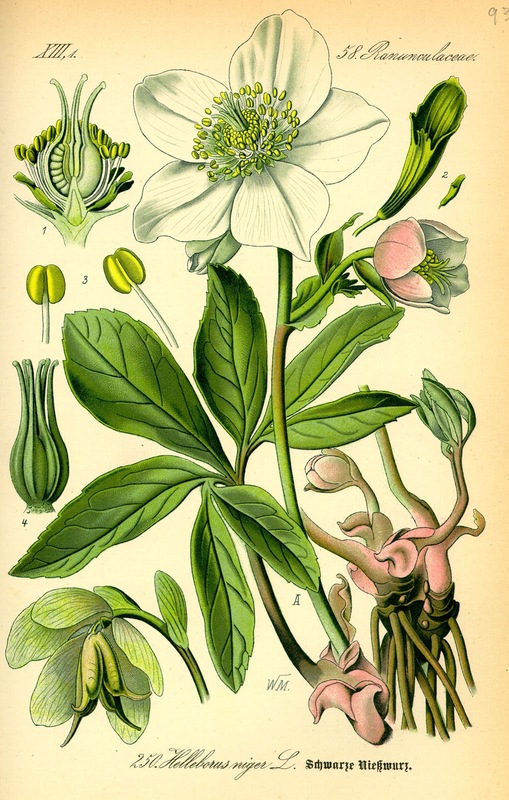 Beautiful hellebores! They can get addicting, so I'm just warning you :). I'm sure you will love the garden show, I look forward to it every year. oh lucky you! hellebores AND hydrangeas! fabulous! yes when we lived in Vegas we escaped to CA often, you just have to get the grit of Nevada off your feet now and then and find some green things... beautiful post! 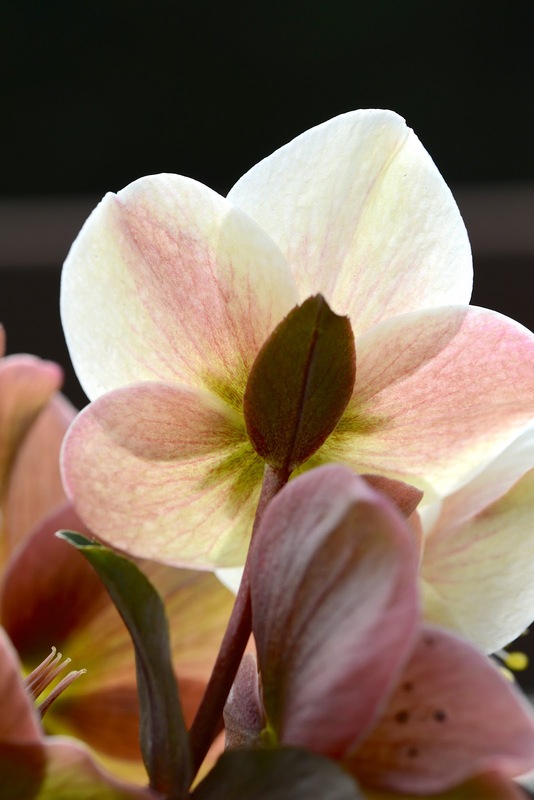 Oh, I LOVE hellebores! Aren't they just gorgeous! Wonderful photos, Becca! These are gorgeous, Becca. I cannot wait to begin to see them here. I love seeing all your photos. These are beautiful flowers. I love seeing a bit of the area where my family lives. Thanks for sharing these. Those "Hella Whatevers" sure are pretty. They are going to look beautiful on your deck.. I've never heard of this flower before. It sure is pretty! Hope you enjoyed your sunshine my friend!